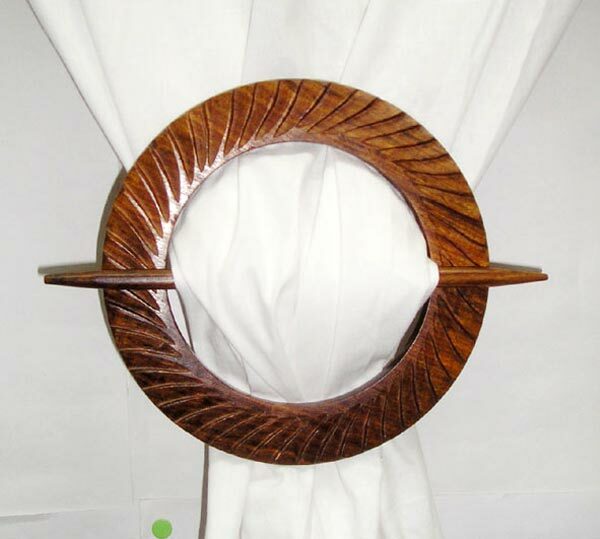 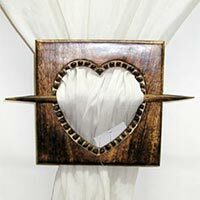 We offer Wooden Curtain Tie Backs crafted using the finest quality wood. 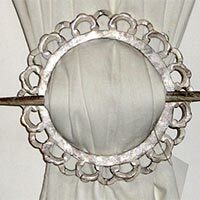 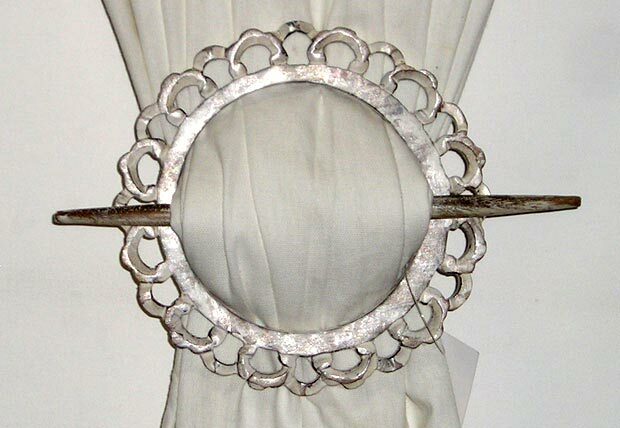 The Wooden Curtain Tie Backs, we offer, are compact in size, yet have an excellent grip on the curtain. 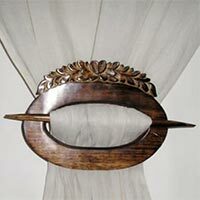 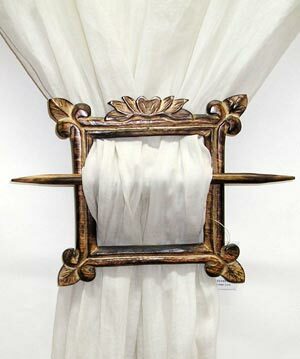 Wooden Curtain Tie Backs helps to tie the curtain at one place with proper creases. 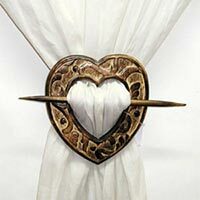 We are a trusted Wooden Curtain Tie Backs Manufacturer, Exporter and Supplier in India.